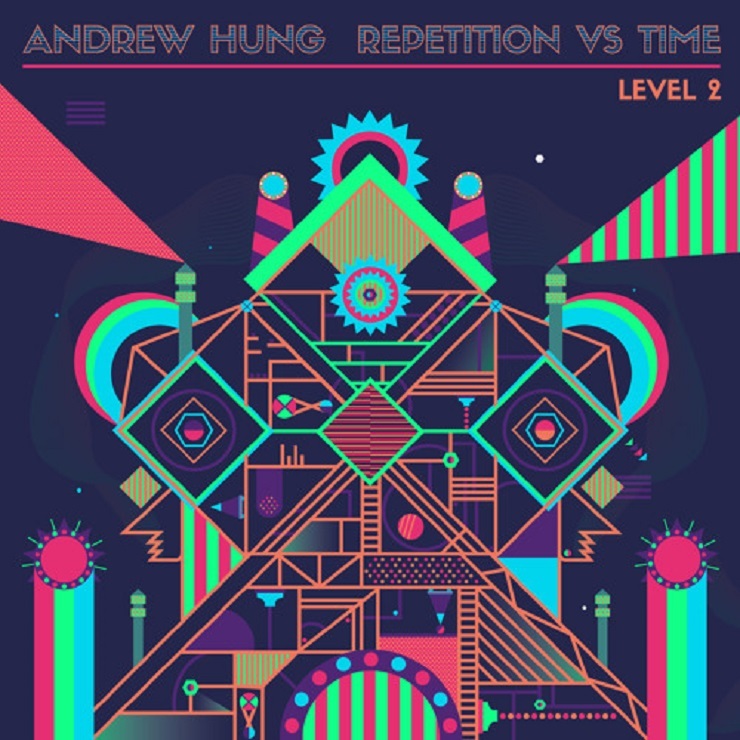 Andrew Hung is ready to release another EP of vintage videogame-style music. Last spring's Nintendo Game Boy-utilizing Rave Cave will be followed up with a similarly treated second mini-release titled, you guessed it, Rave Cave 2. You can boot up its sounds November 13. The details behind Hung's Level 2 release have yet to be delivered in full, but the EP was apparently inspired by the electronic artists' musings on space and time. A statement from the artist [via Pitchfork] explains that Hung's been contemplating the philosophies of Lao Tzu, our perceptions of reality and more. This bloke called Lao Tzu said "if you are depressed you are living in the past. If you are anxious you are living in the future. If you are at peace you are living in the present." Don't we all feel that? Try it now, check out your surroundings and realise you're all right. The burden of humanity is also our strength: imagination. One facet that has evolved out of imagination is time. However time doesn't exist; clocks exist. The more I began to entrench that idea, the closer I got to the state we're in as children i.e. being free of anxiety or depression. Down below, you'll find a stream of the thematically and aesthetically on-point, chiptune-leaning first single, "Repetition vs Time."